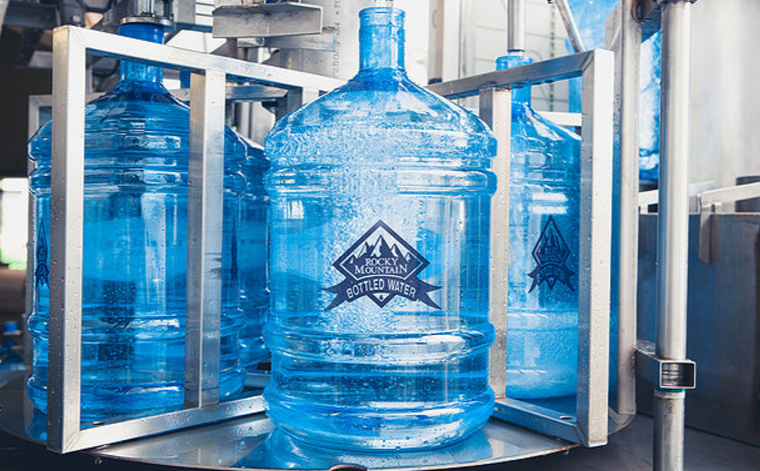 Rocky Mountain Water Company is Utah’s premier locally-owned and -operated bottled water company. 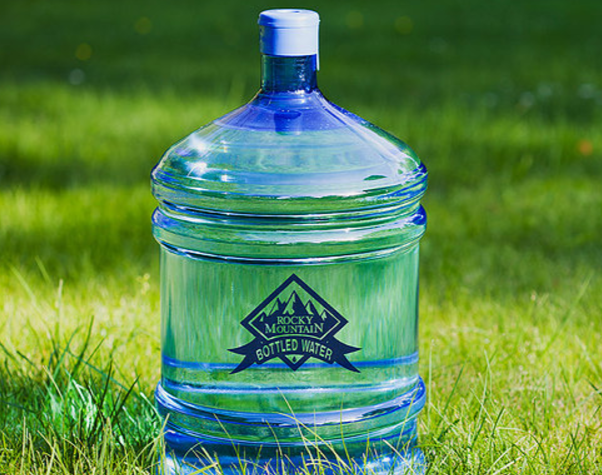 We serve the Wasatch Front with traditional home and office bottled water, specializing in natural mineral spring water, distilled water and purified waters. A refreshing alternative to standard water delivery services, our water is drawn from a natural spring and goes through a filtration process that ensures purity while retaining the minerals nature intended it to have. It’s not just our water that’s special though. Our proprietary dispensing systems use returnable and recyclable bottles. Unique and responsible packaging is a priority, so we also specialize in glass, bag-in-box, bulk and 100 percent remanufactured PET packaging that offers safe and practical storage that’s also responsible. 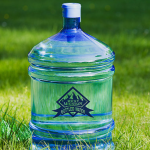 Visit our website to find out how we can deliver natural mineral water to you. 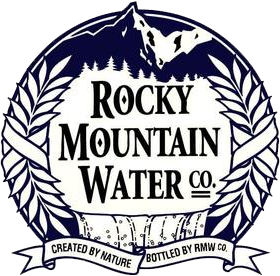 Rocky Mountain Water Company began serving the Salt Lake and surrounding areas in 1986 with traditional home and office water delivery of filtered spring water. With a commitment to customer service, innovation and dedication to natural resources, the company expanded to offer branded and private label products through the region. We provided water to the Utah 2002 Winter Olympics in our innovative bag-in-box dispensing system and continue to focus on innovative and responsible means of delivering and storing clean, mineral-rich spring water. This entry was posted in Food and tagged Beverage, Water on May 22, 2017 .